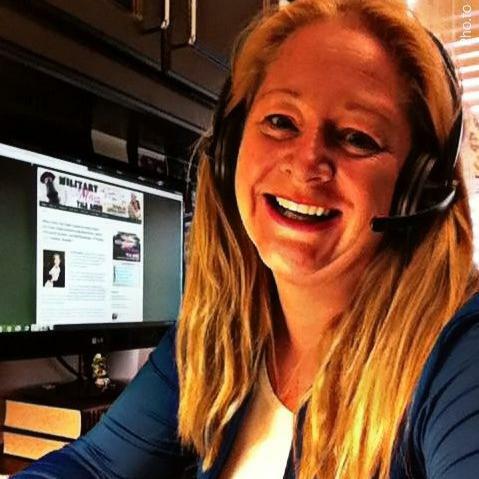 Special Writer’s Series on Coach Talk Radio about the writing industry by @CAN_AuthorNews president, @AngBreidenbach, and the host of Coach Talk Radio, @SandraBeck. It’s free to listen online to this Writer’s Series on Coach Talk Radio, on Toginet Radio weekly, or on your regular podcast provider like iTunes or Google Play. If you’d like to binge listen now, feel free. Meet my friend, Sandra Beck, of Coach Talk Radio. You’ll find the Writer’s Series on Coach Talk Radio. The interesting thing about this series is that Sandra Beck simply asked me to co-host a few discussions with her about writing. But then, she let me invite several writing friends and we kept adding them and adding them… and then…kept recording. We’ve had a great time and hope you will not only enjoy this series, but that you’ll also learn a lot from a lot of great writers to help your career or simply enjoy learning more about the writers you love. I’ll add the individual recordings and more helpful handouts over the next few months to my website. Marketing and Branding — Sandra Beck and Angela Breidenbach. We get real!